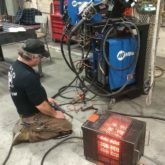 Personnel: CL Hann has chosen to employee only highly trained master welders who are all AWS certified to our in-house established PQR, WPS & WPTR program. 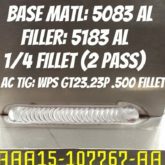 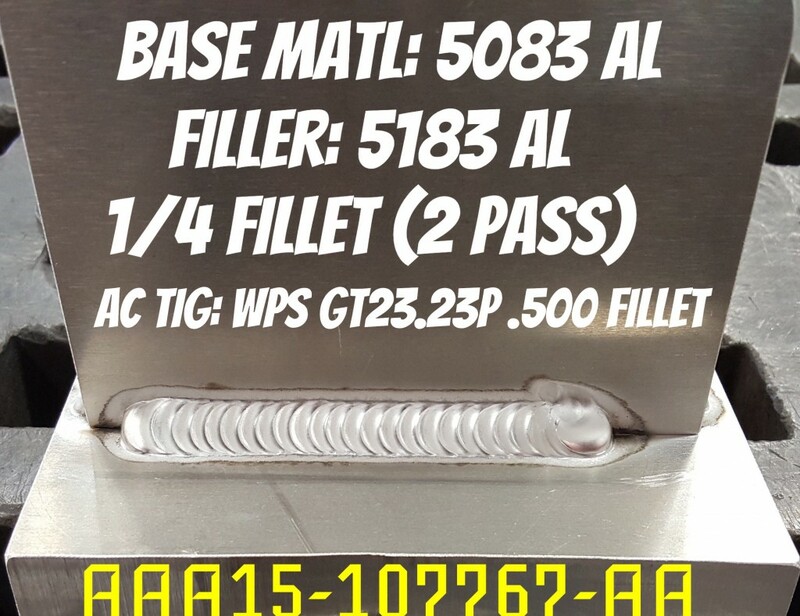 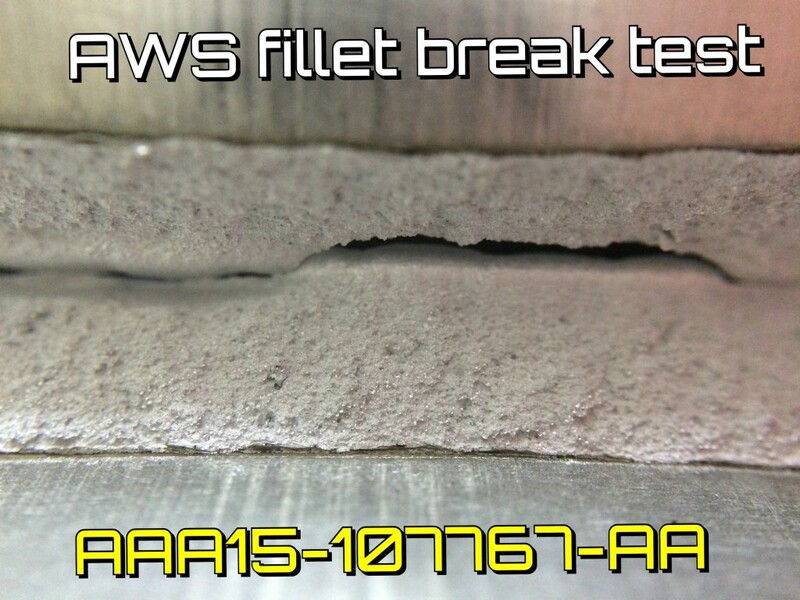 Each welder re-certifies bi-annually via AWS fillet break tests in all certified materials. 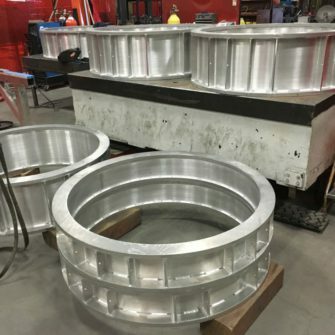 Alan Johnson, AW Johnson Assocciates our consulting weld engineer writes and overseas all new process design and testing, witnesses re-certification testing as well as consulting on customer related weld process questions. 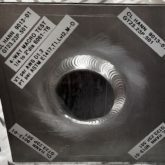 In addition CL Hann performs weekly ongoing training meetings regarding techniques, processes and materials. 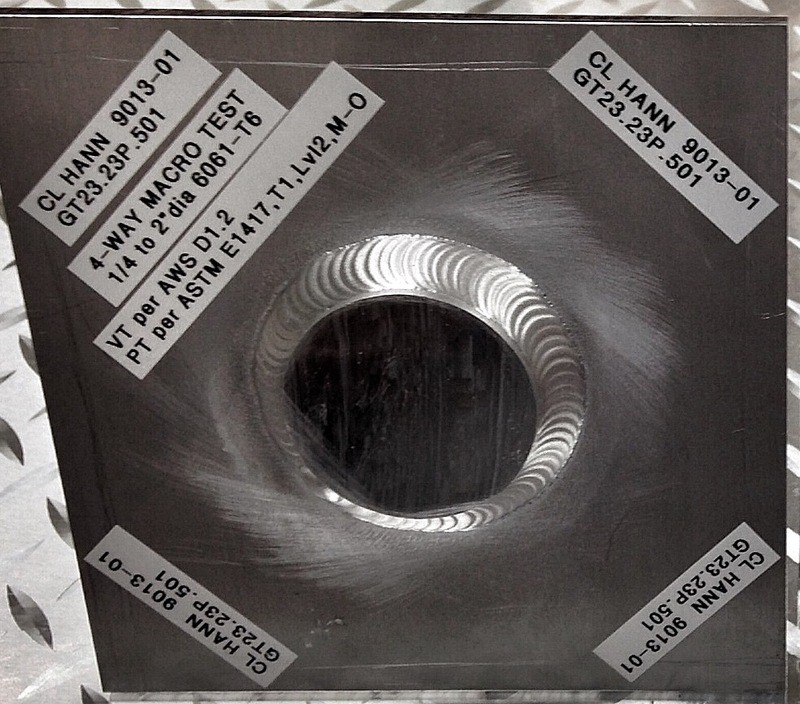 Our process sheets detail the related weld process/WPS to be used as well as the NDE process… Critical welds are process flagged, CWI inspected & photographed prior to root welding. 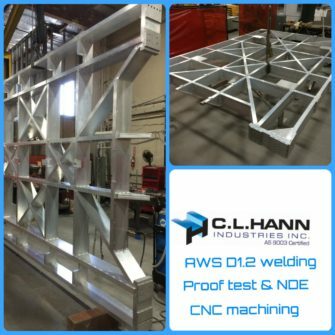 CL Hann welders also take an in-house NDE training class to better understand the the inspection criteria that will be performed either by CLH Level II inspectors or outsource customer inspection houses. 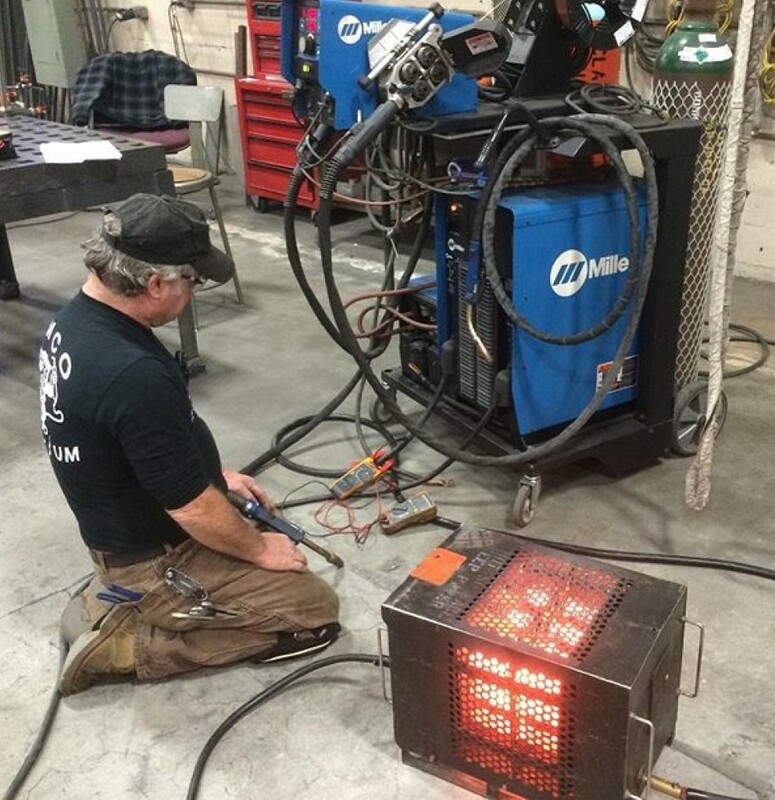 *All welding equipment is annually calibrated & maintained by a Miller factory authorized service vendor. 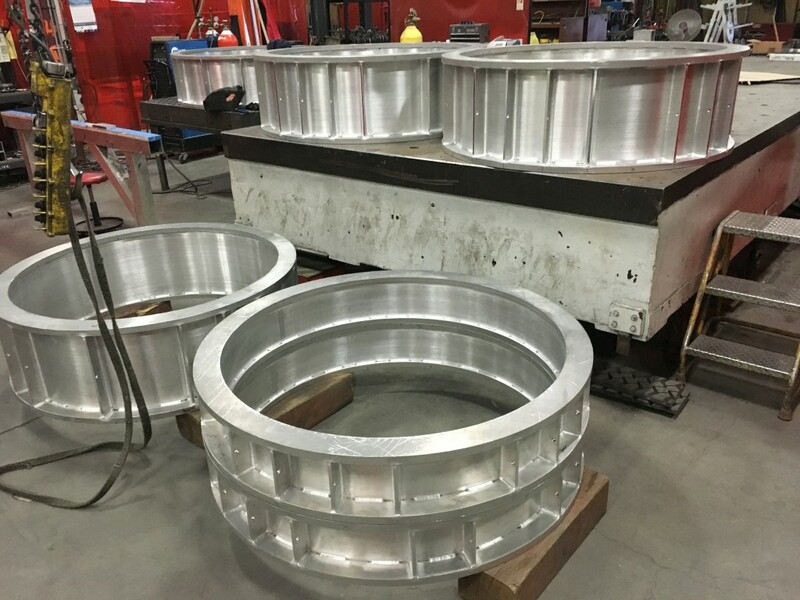 Rotary positioning to 10,000 lbs. All personnel are certified to the latest AWS standards. 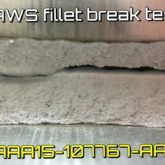 Arc works AWSD1.1/D1.5 & weld cad procedure software.